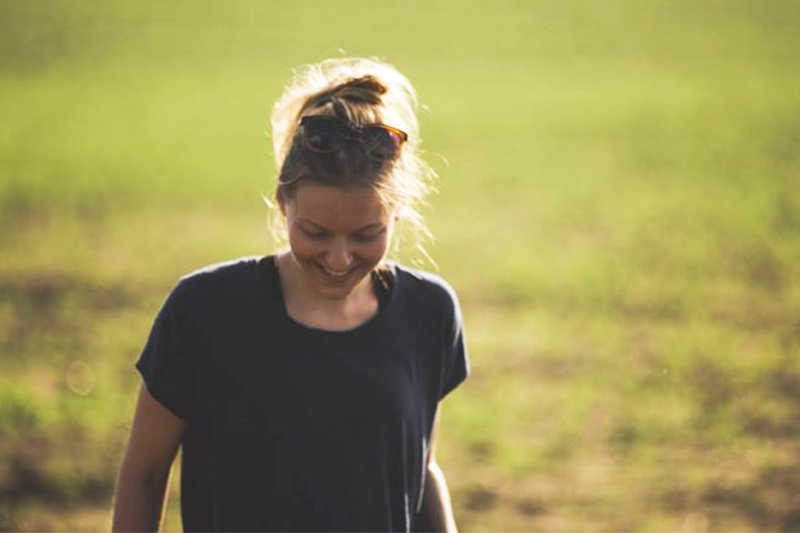 Ugla Hauks has been awarded the best female student filmmaker by The Directors Guild of America for her film, How Far She Went. Francisca Alegría’s short film, And The Whole Sky Fit In The Dead Cow’s Eye, has been selected to screen at the 2017 Sundance Film Festival. 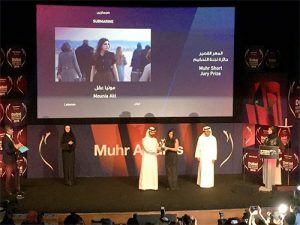 Mounia Akl was recently named one of the 5 Arab Stars of Tomorrow at the Screen International and Dubai International Film Festival where her film Submarine won the Jury Prize. 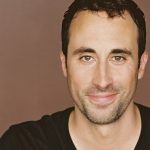 Clay Mason has been working on the MTV series Unlocking The Truth as a DP. 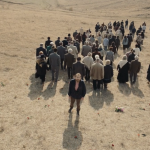 George Sikharulidze’s short film Red Apples/ Կարմիր Խնձորներ has been chosen as an official selection at the prestigious Festival du court métrage de Clermont-Ferrand!